Michael Orr was on the ground for us at the MLS Cup and he reports on another great day out for Ireland’s record goalscorer. 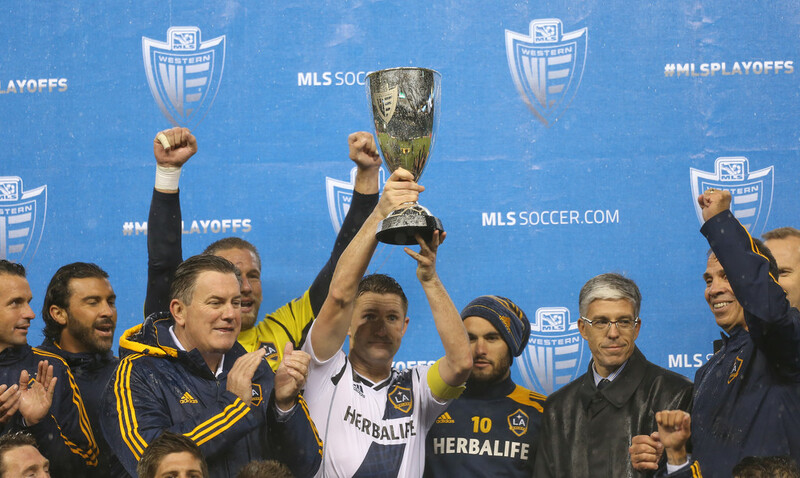 We now the final four teams in this year’s MLS Playoffs, reports Michael Orr. 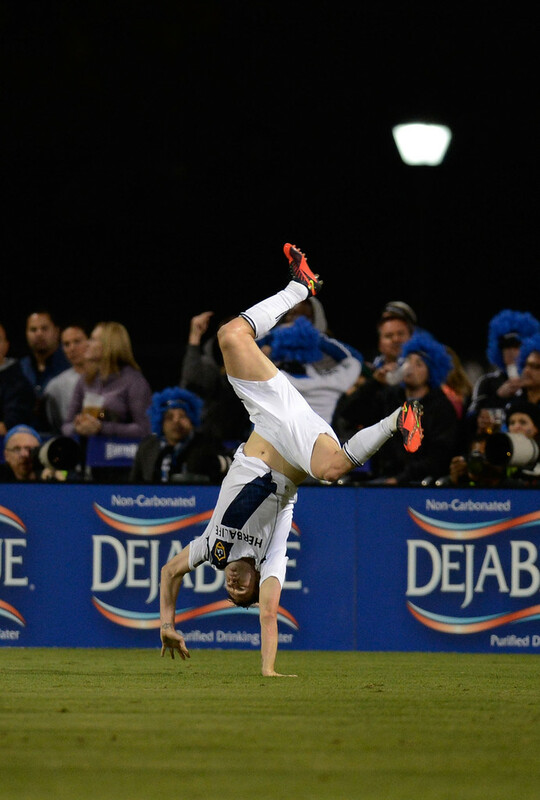 Michael Orr wraps up the weekend’s playoff action as LA Galaxy went down to a late goal at home to San Jose. Michael Orr reports on the first lot of Major League Soccer Playoff games. Michael Orr provides a detailed breakdown on how MLS clubs have been using the Designated Player rule in 2012. Michael Orr reports on Week 4 of MLS action as DC United recorded a huge win and Thierry Henry bagged his first hattrick on US soil. 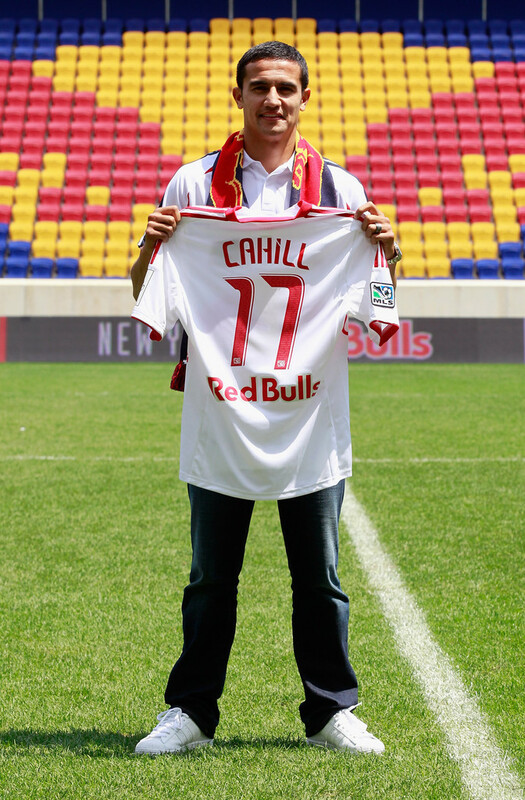 Michael Orr wraps up the third week of MLS action as a number of sides picked up their first win of the 2012 season.